It is interesting how basic and mandatory things in life and at homes can be easily replaced or substituted with even more useful and practical options. The same holds true for coffee tables. 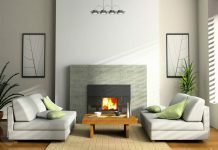 Coffee tables are a necessary piece of furniture for all houses and even offices but if you are someone who wants to do something different and wish to find a better alternative for the same, then you will be surprised to know the list of options you may have. There are many clever yet practical coffee table alternatives which even you can opt for. The following are the top 7 most clever coffee table alternatives that you can try out. Rather than picking up a traditional coffee table, try getting similar colored poufs. Not only do they bring about a tasteful elegance to your space but also double up as extra seating options. 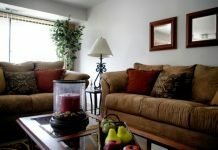 Poufs are easily available, come in many materials and colors and are an absolutely practical option. If you wish to do something innovative while replacing coffee tables, then what you can do is to bring two tiny tables side by side to create an illusion of one table. This is a good option for those with smaller spaces and also proves useful as you can separate the tables if need be. You can also stack in lesser height tables inside the taller ones to boost up the utility and to offer individual tables to each of your guests. 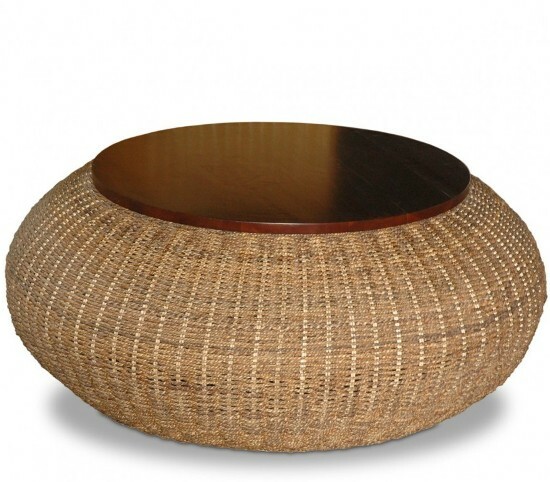 Tiny wicker ottomans are a current rage in the furnishing world and are absolutely useful. They are easy on the pocket and can also be stacked up to lend them height. They are multipurpose and you can find them easily. 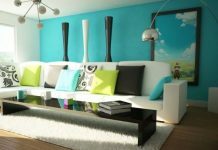 You must have seen painted trunks at cafes and restaurants as decorative pieces but they can actually be used as coffee tables for your living rooms. You can paint them at will and to match your interior spaces. They also double up as storage options and prove practical and useful. 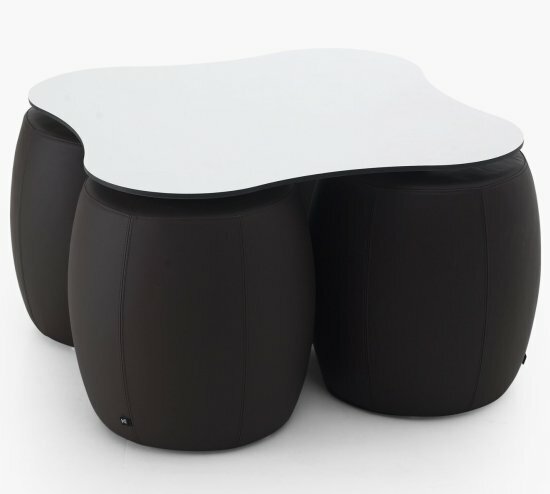 This piece of furniture not only replaces coffee tables effectively but also proves soft on the eyes, comfortable to sit or eat on and also extremely elegant. 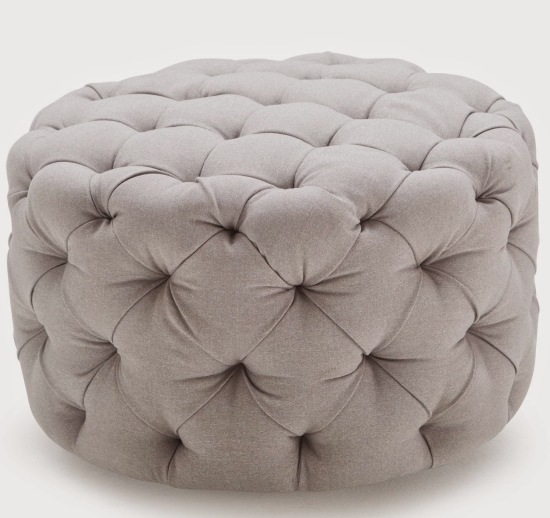 Tufted ottomans are easily available, can be made to order and you can choose your own color, shape, size and dimensions. 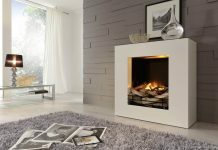 Wood stumps not only look good in Victorian houses or camp sites but can actually look fabulous in your living rooms as well. You can pick them up at high end boutiques or can also make your own, if you have the skills required. They prove extremely beneficial, look elegant and have flat surfaces to fulfill your table needs. You can also opt for multiple small sized tables and place them to create an attractive look in your living room. You can opt for varying heights or varying materials to try something unique yet effective.